What Is Needed To Apply For Car Title Loans Moncton? Contact Instant Cash Canada And Get The Detailed Info! 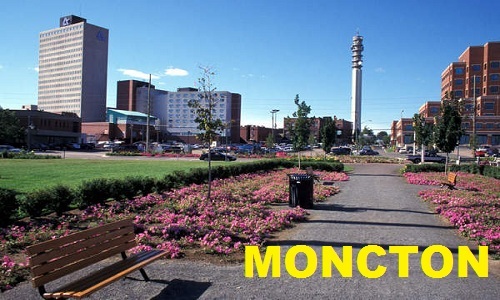 If you need quick cash to manage your financial issues in Moncton, then you can rely on car title loans Moncton by Instant Cash Canada. We don’t perform any type of credit checks or employment verification. The major factor is your clear vehicle title which is used as loan collateral in exchange for cash you need in your tough times. There are no early payment penalties or extra application charges. Check Out The Key Features Of Our Auto Title Loans Moncton! Simple and quick approval process. Easy monthly payments are as low as $97. You get to keep driving your car during the loan. The Simple, Easy And Secure Loan Process! Step 1. Contact Us or Apply Online For Vehicle Title Loans Moncton. You can borrow an amount up to $40,000. The loan amount is determined by your vehicle’s year, make, model, mileage, value, and condition; not your credit. Call Instant Cash Canada (Toll-Free) 1-866-840-7395 For More Details!